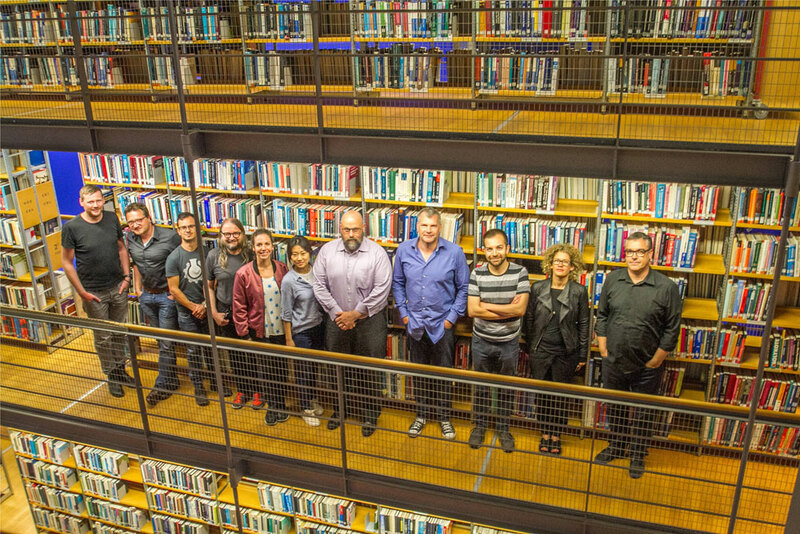 Being quite international and not entirely located in Delft, the members of the Façade Research Group of the TU Delft do meet twice per year – to discuss the content and status of all our research project. This time we had the facade week and the future envelope conference – so it made a lot of sense to add the two days in Delft. And it was a good meeting: high level of academic exchange, good interaction and a fruitful discussion. Thanks to all, who joined! Next meeting will be in December in Berlin….